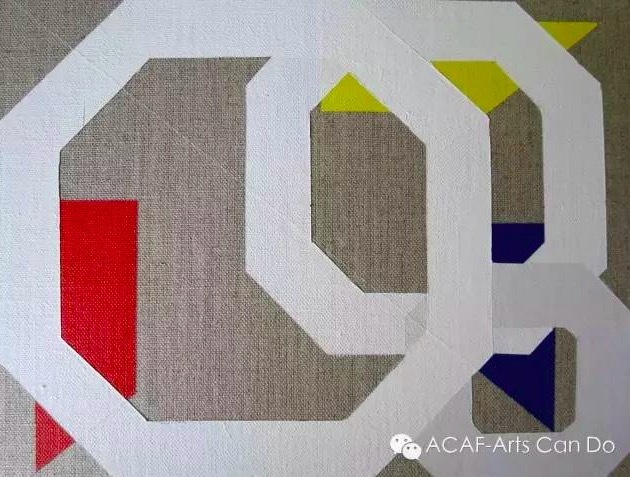 This exhibitionby New Zealand/Australian artist Craig Easton takes its cues from western languages of constructivist, minimalist and conceptual art while drawing on thetraditions of the literati gardens of Southern China. In particular heconsiders here the devices of mirrors, screens, frames and pathways as a method for both generating the works and framing a more immersive viewer experience.The resulting exhibition combining abstract painting, video, photography andobject will be presented in the exhibition space of ACAF Art Centre, Shanghaifrom May 21. Craig Easton has exhibited extensively throughout Australia and internationally since the mid90s. Recent solo exhibitions have been in Suzhou, Canberra, Melbourne, Sydney,and Shanghai.In May of 2016 Easton was awarded the A Development Grant from the Australia Council of The Arts. Since 2012 Easton has become a regular visitor to China and holds a PhD from the VCA,University of Melbourne (2014) exploring his particular interest in the Chinese literati garden. He also has a MFA from RMIT University (2000) where he hasbeen a sessional lecturer in the School of Art since 2000. He has lectured atthe VCA, Monash University, and been a visiting artist at the ANU Canberra and ECNU Shanghai. University; Artbank; TRU Energy;Siemens.Justin Art House Museum.